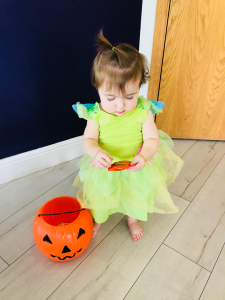 With Halloween right around the corner, your biggest worry should not be what costume you or your children will wear. Instead, your primary concern should be the effects of all the sugar on your teeth! 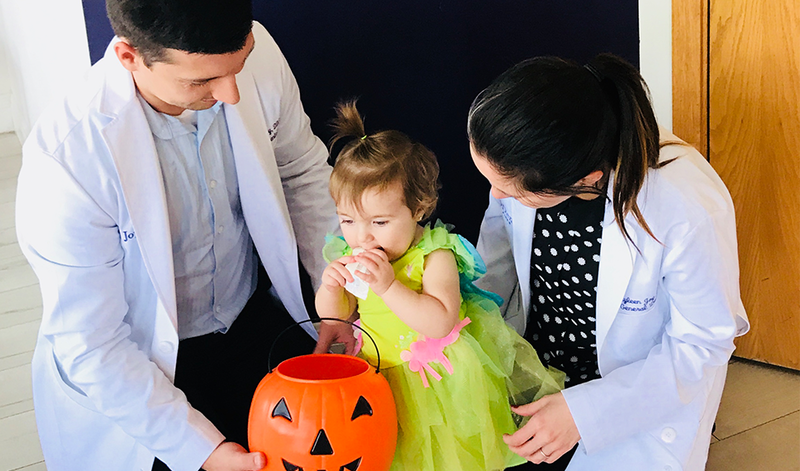 It is okay to eat all your Halloween candy, but keep in mind some ways to protect your teeth and health. One way to prevent tooth decay is to consume candy during or near mealtime. The production of saliva increases during meal times and this helps rinse away food particles. Saliva also neutralizes the acids produced by plaque, a soft, sticky film containing millions of bacteria that build up on your teeth. To decrease your risk of cavities, avoid snacking on sugary treats for lengthened periods of time. That will minimize the amount of time the sugar is in your mouth. Furthermore, avoid sticky candies as they are harder to remove by your saliva and toothbrush! During your cleaning, your dental hygienist will perform a physical exam of your teeth, allowing for the discovery of any potential problems lurking in your mouth. 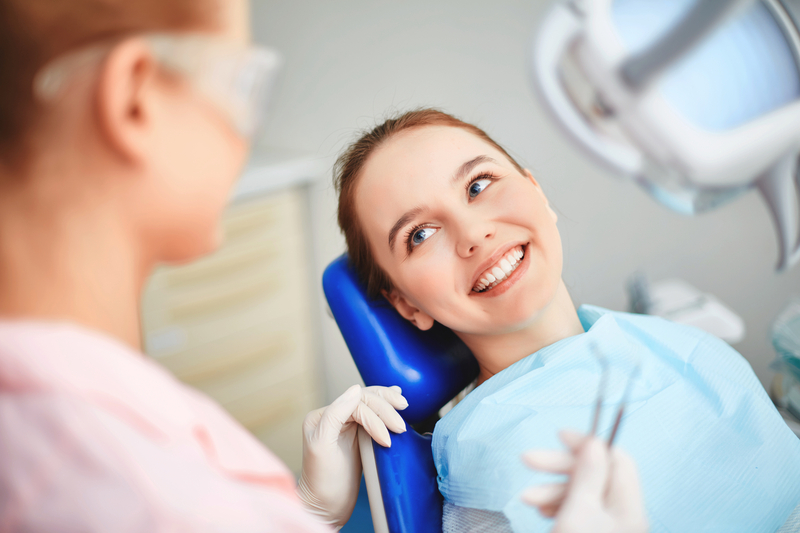 Dental cleanings are designed to remove the plaque and tartar from your gum line, as well as in between your teeth, leaving you with a fresh, clean mouth! 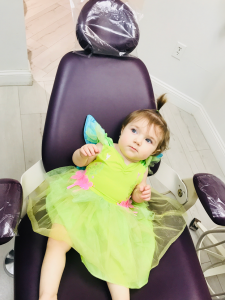 Cleanings will not only leave your mouth feeling great, but it will also prevent the cavities that the Halloween candy so deviously aims to create! Additionally, cleanings halt tooth loss by preventing gum disease, and they also brighten your smile by removing built-up stains. Call us today at Joy Dental Pines! 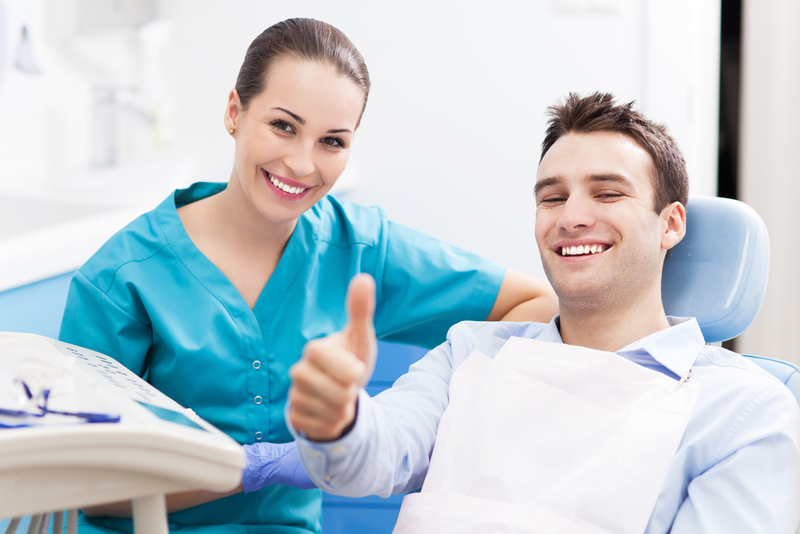 Our highly trained professionals are skilled in preventing and treating dental problems. You may not be able to avoid sugar altogether this Halloween, so keep your smile professionally clean by scheduling a dental cleaning today. Give your teeth minty, fresh and clean results!